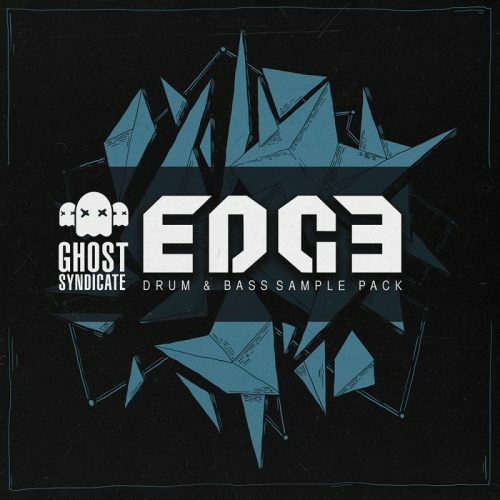 Ghost Syndicate introduces EDGE, a massive drum and bass sample library fusing organic sounds with distorted basslines at high speed. 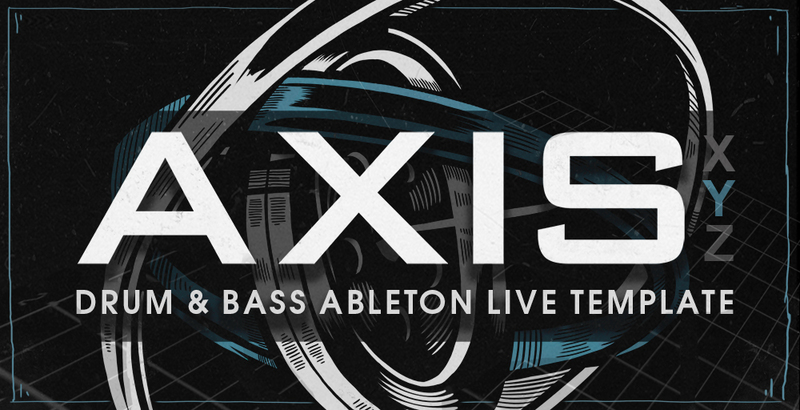 Ghostek and Nami have locked up in the studio to deliver a versatile sound palette to spice up your production. EDGE has custom-crafted more than 500 mb of jungle atmospheres, punchy beats, crushing basslines, weird synths and organic percussion loops. 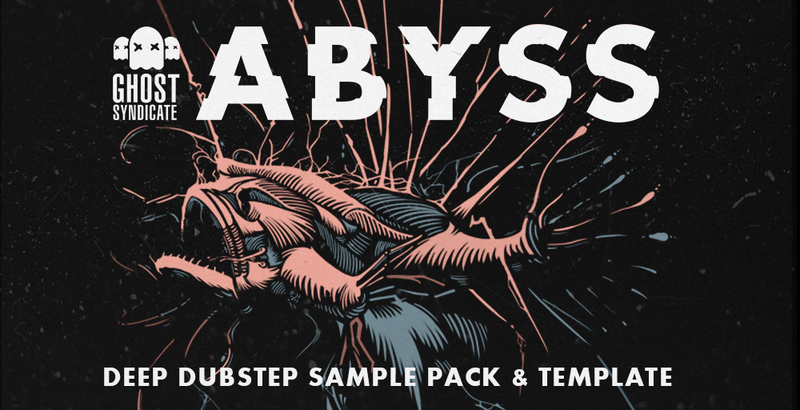 This sample pack will provide you with everything that you need to feed your creativity and help you make an outstanding deep tech roller. 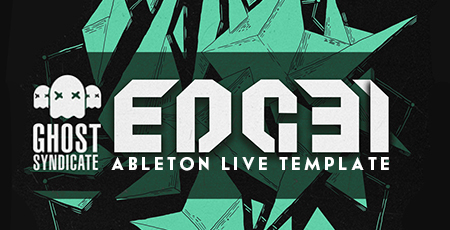 The included Ableton Live 9.7+ Project of a full track called ‘Edge One’ will reveal some secret tricks of Ghostek and Nami that they use in their own production. No third-party plugins needed. 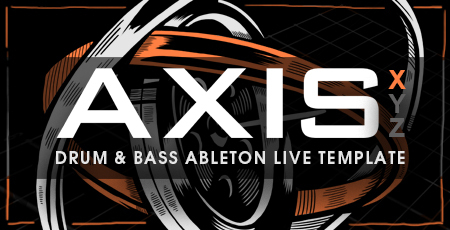 In detail you can expect to find 876 individual 24 bit Wav samples containing 225 drum hits, 30 FXs, 51 bass loops, 22 synth loops, 38 Stripped Drum Loops (200 Drum Loops Total), 23 percussive loops and Ableton Live 9.7+ Drum Rack as well as Ableton Live 9.7+ Project File. 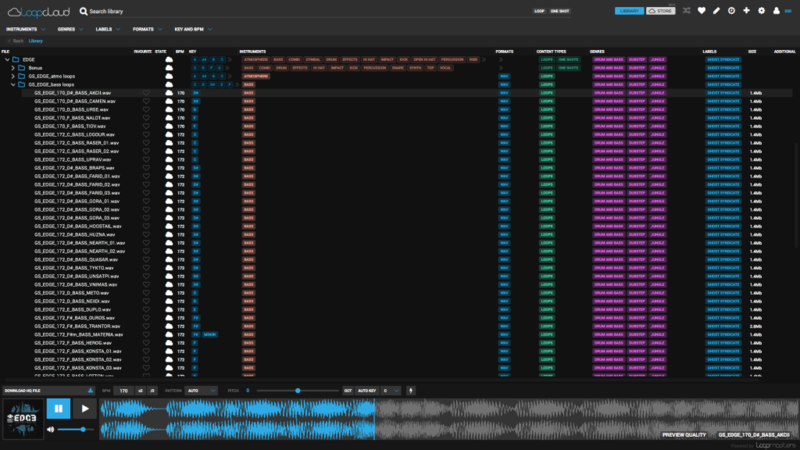 All loops and one shots are in 24 bit quality, neatly organized, key labeled with all loops sorted by tempo, ready to be dragged, dropped and enjoyed upon opening your DAW. Absolute banger! The samples in this pack are top quality straight out the box! If you are making dark DnB or anything similar this pack is fantastic! This pack is more about quality than quantity as what is there is great, particularly the drum samples, you can drop these straight into a sampler and lay them down, even with no processing they sound clean and really cut through a mix! 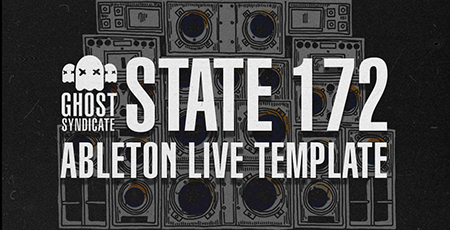 The mighty Ghost Syndicate are back again with yet another mega blasting futurist dub driven producers package! 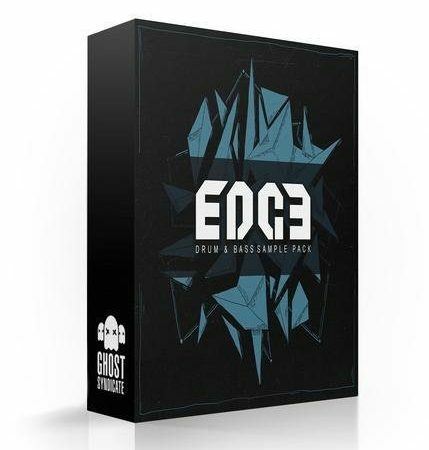 Ghost Syndicate have a unique edge and EDGE is what is perfectly manifested here in this box of tricks! Sublime basslines and fat crisp drums and breaks and the synth sounds and loops are dredd! Perfect for you Trap HipHop Dub driven producers! 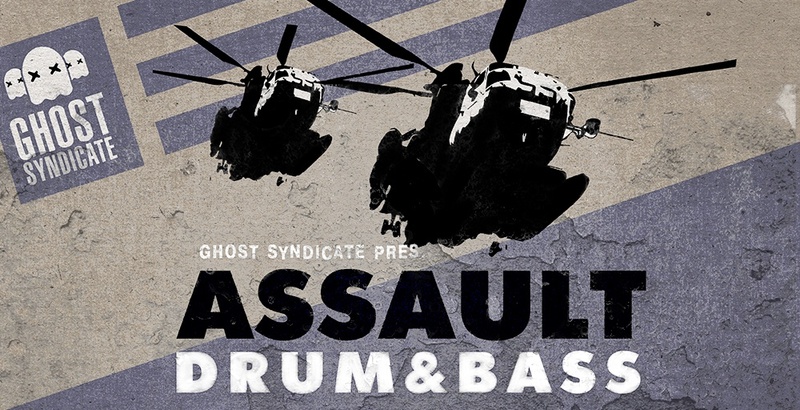 Ghost syndicate coming with another stellar pack, pure drum education. Im not familiar with Ghostek but Nami is on fire with dispatch release, so you know your getting the goods here. The pack is broken into the standard formats, loops and hits, its all about the drums for me personally, the grooves and separation of loops is excellent. tempos range from 170, 172 AND 174. If your into dispatch 1985, exit etc grab this.